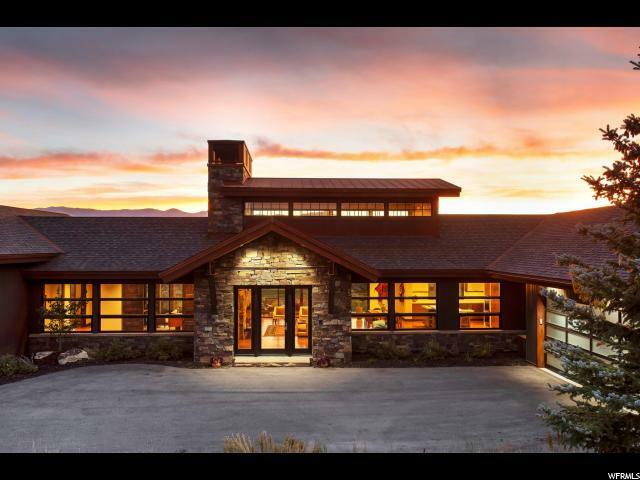 A true labor of love, no detail was overlooked in the creation of this beautiful custom home. 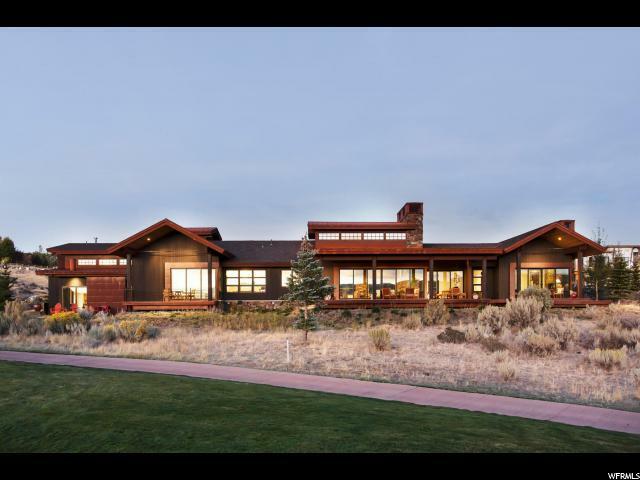 Situated along the rolling 5th fairway of Promontory's celebrated Pete Dye Course, enjoy serene golf views backed by the stunning vistas of Park City's famous ski slopes. 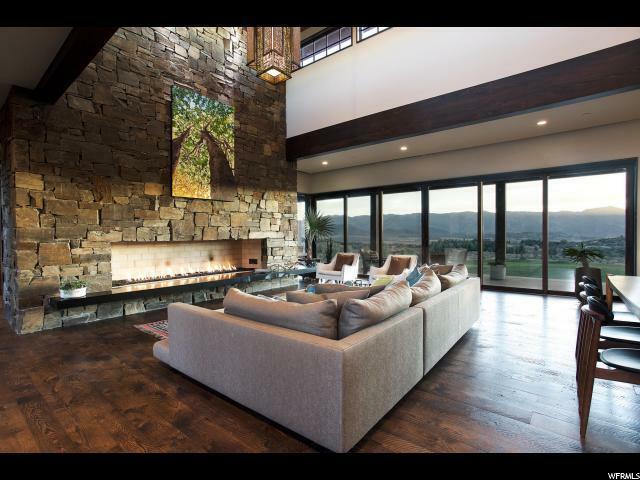 The generous open living area, anchored by a remarkable stone fireplace, provides ample space for family gatherings and entertaining guests, while sliding glass walls allow seamless transition to spacious covered decks, providing comfortable outdoor enjoyment in any weather. 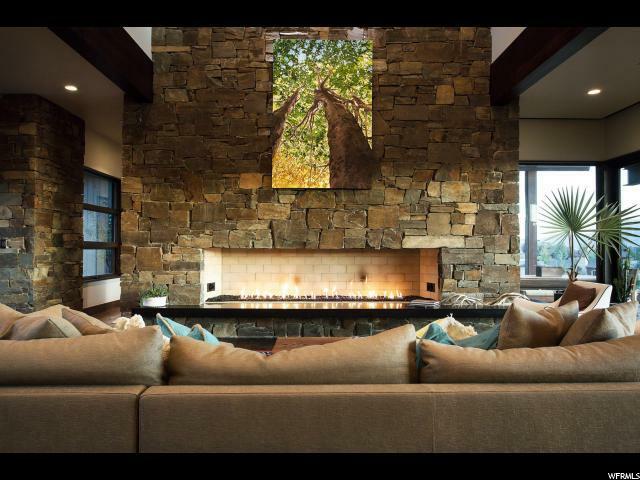 A home built around form and function, main level living means everything you need is only footsteps away. While extremely efficient S.I.P. construction and smart home capabilities afford modern ease of use, and economical peace of mind. Furnishings negotiable. Champagne wishes and caviar dreams included.